DOWNTOWN BROOKLYN, New York (WABC) -- Martin Shkreli, the entrepreneur charged by federal prosecutors in Brooklyn with securities fraud, is speaking out about the allegations against him. 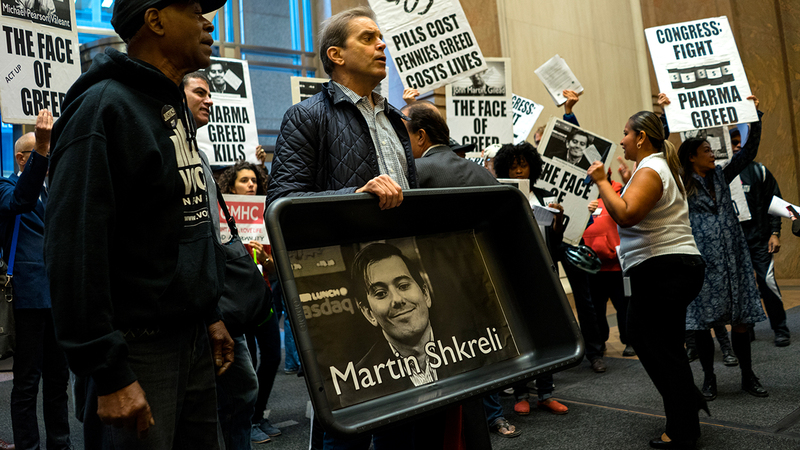 Shkreli resigned as CEO of Turing Pharmaceuticals after pleading not guilty to the charges. 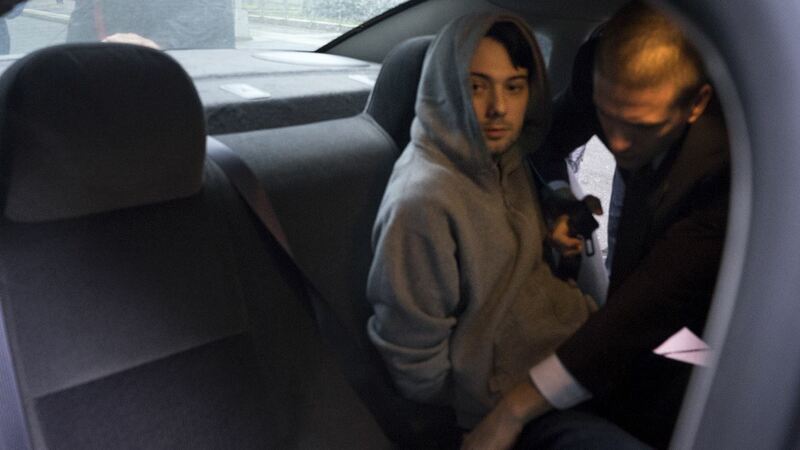 Shkreli tweeted Saturday: "I am confident I will prevail." He called the allegations against him "baseless and without merit." Turing sparked an angry backlash earlier this year after raising the price of Daraprim, the only approved treatment for a rare parasitic infection called toxoplasmosis that mainly strikes pregnant women, cancer patients and AIDS patients, by 5,000 percent, from $13.50 to $750 per pill. Shkreli told the Wall Street Journal he was targeted by the federal government because of the price hike. Shkreli's charged with losing investors' money through bad trades -- then taking $11 million from his former company to pay disgruntled clients. "Trying to find anything we could to stop him,' was the attitude of the government," Shkreli told the Wall Street Journal. "Beating the person up and then trying to find the merits to make up for it-I would have hoped the government wouldn't take that kind of approach."